Chronic Lower back pain is one of the greatest health care issues facing people today. Over 80% of the population will experience episodes of lower back problems in their lifetime. If not properly corrected, these stresses will build over time leading to greater stresses on the muscles, ligaments and discs in the lower back. 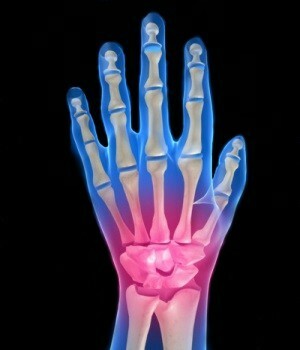 Dr. Thornton’s treatments are designed to correct the imbalances and pressures that exist. These treatments have proven to be the most effective, the safest and most cost effective treatment for low back problems in health care today. 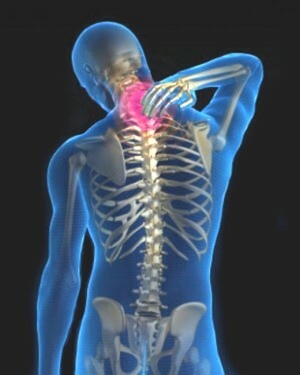 Injuries, stress, and poor ergonomics can lead to significant misalignments of the neck and upper back. This often manifests as tight muscles, neck pain, headaches, fatigue, and difficulty with focusing and concentrating. Dr. Thornton focuses on correcting the stresses that build up in these areas over time. The result is a more balanced neck and shoulders with improved posture and less stress on the muscles of the upper body, allowing you to function more effectively, more comfortably, and with greater ease. Migraines are a very painful type of headache; the pain can be described as throbbing or pulsing in one area of the head. It is estimated that between 15-20% of the male population and 25-30% of the female population suffer from migraine headaches. Patients are very sensitive to light and sound during migraines and may also become nauseated and vomit. There are many drugs and surgeries that combat migraines, though no permanent solution exists. 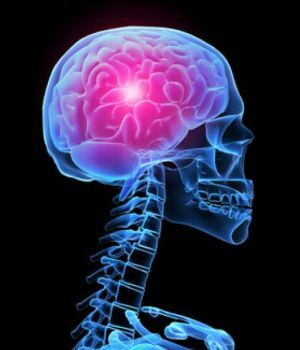 A February 2011 Norwegian study of therapies for migraine prevention concluded that chiropractic spinal manipulation to be equal to medications in their ability to prevent migraines, with none of the side affects of chemical intervention. Sciatica is pain that arises due to irritation and inflammation of the sciatic nerve, the longest and thickest nerve in the human body. This nerve is extremely complex and extends from the lower back through the pelvis, buttocks, hips and legs, and ends in the feet. This condition is typically caused by misalignments and imbalances in the lower back and pelvis that irritate the nerve as it travels down the leg. Due to the nature of this condition it is imperative that the nerve pressure be corrected as quickly as possible so that proper healing can take place as untreated sciatica can lead to decreased muscle strength, problems with walking and continued disability. Due to the common nature of this condition, Dr. Thornton treats patients with this condition almost every day. His goal is to find the cause of the problem, correct it, and prevent it from returning. Whiplash is most commonly received in a car accident in which a car is struck from behind or collides with another object, though it can happen anytime the head is suddenly jerked back and forth. When this happens, the neck vertebrae are knocked out of position causing nerve pressure, neck pain, headaches, and muscle spasms. This type of neck injury can result in dizziness, blurred vision, pain in the upper back and shoulders, pain and numbness in the arms and hands, difficulty moving and turning the neck (torticollis), and even low back problems. 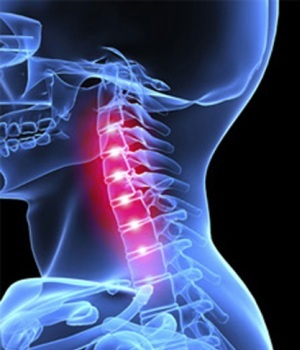 Dr. Thornton's treatments focus on gently returning the vertebrae to their normal position, restoring proper range of motion and function, and speeding the healing process. 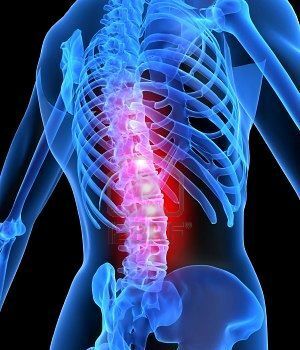 Spinal injuries can restrict range of motion, reduce strength, slow reflexes, shorten enurance, and decrease performance. Dr. Thornton’s treatments are designed to correct the misalignments found in these types of injuries, restoring function to spinal joints that are fixated and not moving properly. Besides helping to relieve pain, Dr. Thornton's help can also help reduce inflammation in soft tissues around the injured joints. Injuries to these tissues can reduce range of motion, decrease blood supply, and literally "take you out of the game." Normalizing spinal function also helps speed the healing of these soft tissues and reduce the deconditioning effect of being on the sidelines. Let's get you "back in the game!" 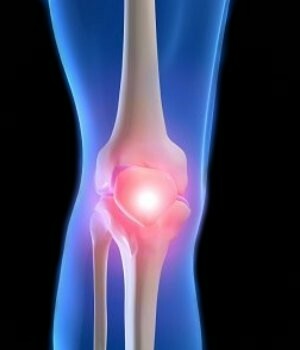 Knee pain is a very typical issue for the average chiropractic patient. 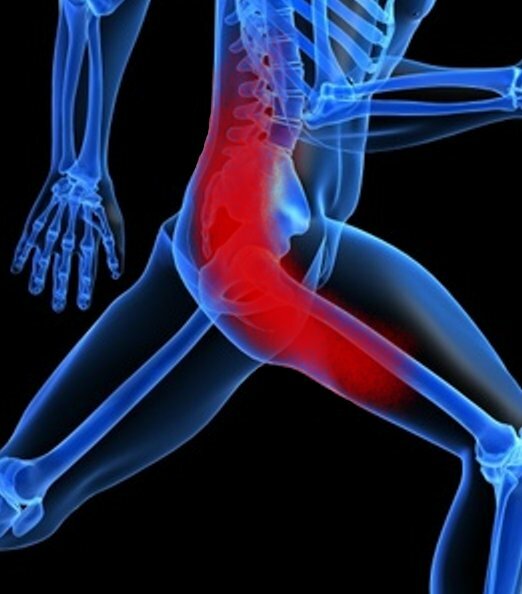 Keep in mind the childhood song: “the hip bone is connected to the knee bone, the knee bone connected to the ankle bone…” Problems in one joint almost always translate to stress in another. For example: patient sprains ankle and limps for 10 days, just as the ankle begins to feel better, the knee starts to hurt. 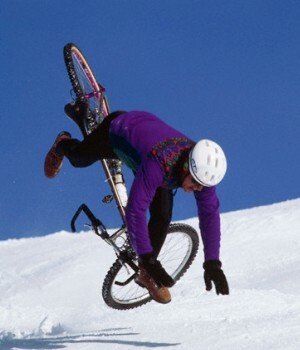 As compensations to the knee pain set in, then the hip on the opposite side begins to hurt. And so on. As a full spine chiropractor with an expertise in extremities, Dr. Thornton is uniquely qualified to address the problems of the knee and the arising complications. Some knee conditions require surgery or complicated rehabilitation. Often, however, Dr. Thornton’s unique approach to the ankle, knee or hip is exactly what the body needs to heal itself and return to normal. 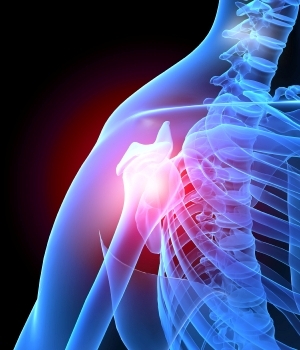 Shoulder pain is one of the most commonly treated conditions in chiropractic. Shoulder conditions are extremely complex and the pain can come from a variety of causes, including: the shoulder being out of alignment, neck nerve impingement radiating to the shoulder, or upper back or rib misalignments radiating to the shoulder. Dr. Thornton has considerable experience in treating the various aspects of this condition and has taught his techniques to thousands of chiropractors who in turn have helped their patients heal. Regardless of age or occupation, shoulder problems need to be treated properly and in a timely manner so that the condition is resolved with maximum healing and the least amount of complications. Carpal Tunnel Syndrome is a condition in which the median nerve becomes compressed within the space at the wrist known as the carpal tunnel. In the past, tunnel release surgeries were performed to release the pressure, but follow-up studies have determined that these procedures have a very high failure rate (up to 95%). The newest research indicates that these conditions are best treated with conservative management. Dr. Thornton’s approach is to correct the pressure on the median nerve through corrective treatments to the wrist and adjacent affected areas, reducing the inflammation allowing the median nerve to heal naturally. Most of Dr. Thornton’s patients recover from this condition completely, with normal motion and strength, no numbness, and all without surgery.